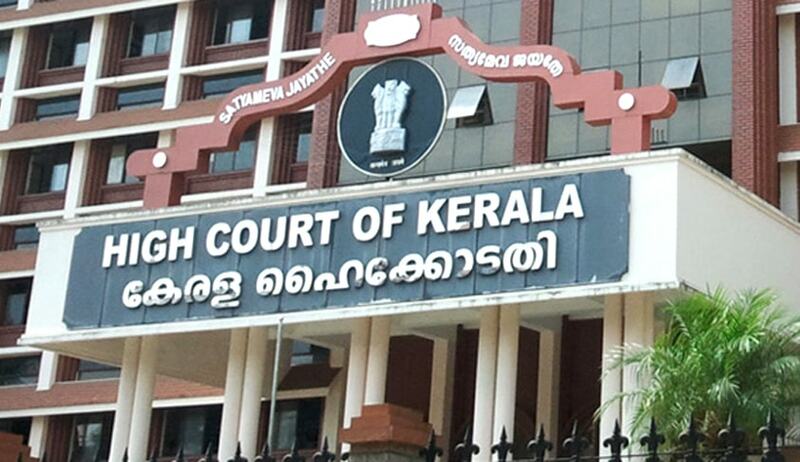 The Kerala High Court on Wednesday asked Reserve Bank of India, Coast Guard, Centre and state governments to respond to a petition alleging looting of India’s ocean wealth by foreign vessels violating law. A division bench of high court comprising Justice Thottathil Radhakrishnan and Justice Devan Ramachandran was hearing a public interest litigation by Salim seeking directions to the authorities to take appropriate action to stop transshipment in the high seas made by foreign vessels violating term and conditions of LOP licence and without obtaining registration from the Marine Products Export Development Authority. The bench observed that going by the materials and submissions, it appeared that the RBI has an overwhelming role in auditing the inflow and regulating the management of foreign exchange through the appropriate authorities, to which, it may issue directions. It also said the sum and substance of the allegations indicate gross deficit in the management of the rights of the Indian nation over its territorial waters and also to the extent it should act in regulating high-sea operations, which would be prejudicial to the Indian economy as well as India’s sovereignty and security. Grave concerns can be visualised on the basis of the materials that have been shown. “We think that this issue cannot be dragged on any longer. The Reserve Bank of India, the Director General of Coast Guard, the State Government and any of the other respondents desirous of placing pleadings and materials, in answer to the relief sought for in the interlocutory application, may do so, if so advised, at the earliest. The Reserve Bank of India has necessarily to file an affidavit as to how it is discharging its obligations and that it is ensuring due compliance of the contents of the communication dated 21.11.2011 issued by it; which is produced as Ext. P3 in this Writ petition,” the bench held.